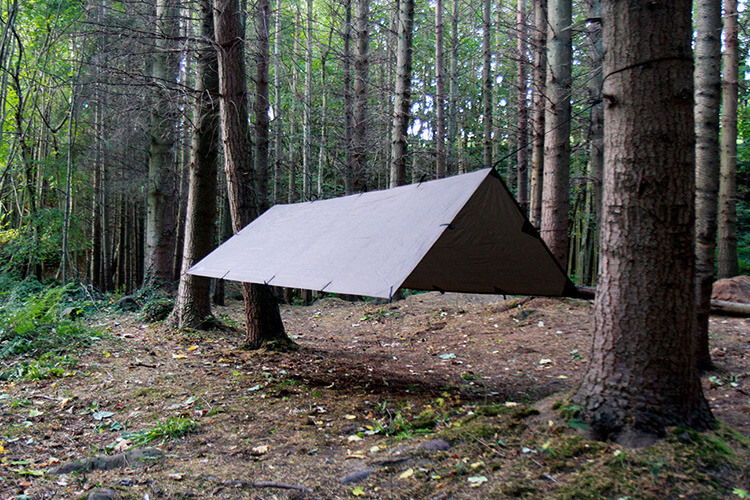 Why should I use a Tarp Tent? 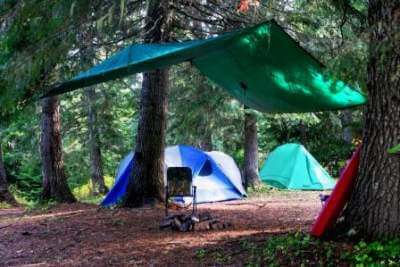 Backpacking or Camping with a tarp allows you to get into remote areas that are not easily accessible or inaccessible via other forms of transportation. How much you have to carry depends on the terrain, weather, and how comfortable you like to be while traveling in the wild.